Chinese herbal medicine and acupuncture are complementary therapeutic modalities that are often used together in the treatment of a variety of medical conditions. 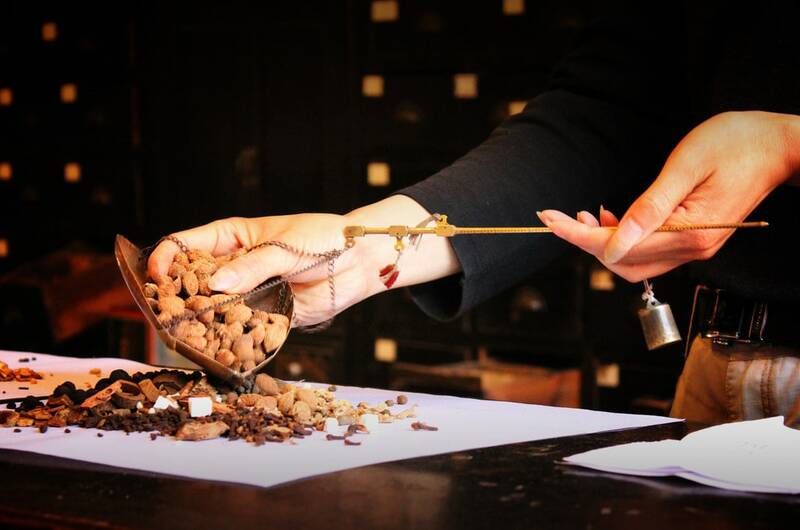 Over the past 5,000 years, Chinese herbology has evolved into an art form of its own. Ancient herbal information was gathered, compiled, formulated, tested, and handed down from generation to generation. 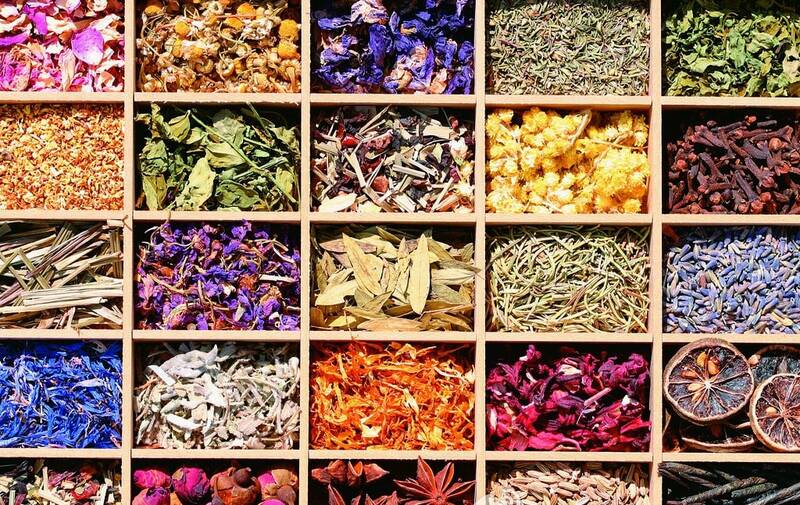 Today in China, practitioners of Chinese medicine continue to prescribe herbal formulas because they are a powerful way to heal. 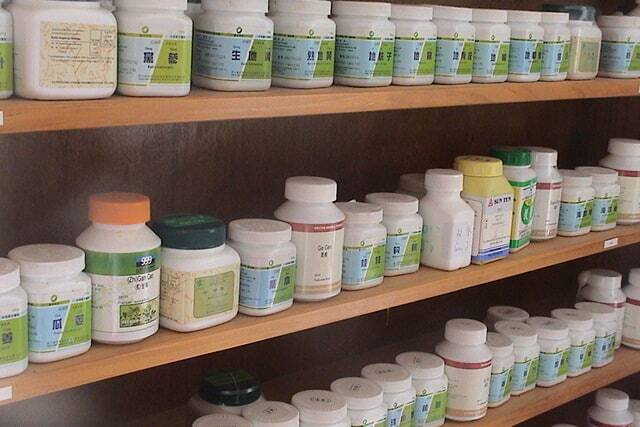 A practitioner who makes use of herbs is familiar with most of the 1,800 herbs in the Chinese pharmacopeia. All of these herbs are classified according to their energetic qualities, functions, and different organs, meridians, and disharmonies for which they address. Individual herbs are combined in order to enhance their actions and effects upon the body. When combined, a unique, synergistic formula is created. This combination increases the benefits of particular formula, and minimises any harmful side effects. In order to create the most effective formula, the herbs are used in different quantities and for different purposes. This allows the herbalist to create a formula aimed at addressing individual needs. Each formula exists a specific hierarchy of herbs. In this way it offers a specific synergistic actions and effects upon body and mind. This herb has the greatest effect upon the principle problem and is the most important ingredient. It is the energetic and therapeutic focus of the entire formula. These herbs support the Chief herb in the treatment of the principle problems. Deputy herbs usually address secondary signs and symptoms. The role of assistant herbs is to support, and reinforce the effects of other herbs. 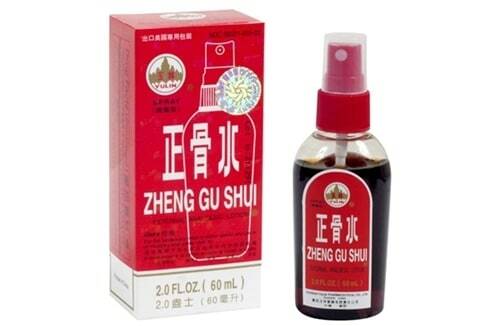 They also help moderate or eliminate any harsh properties of herbs within the formula. Envoy herbs harmonise, guide, and focus the action of the entire formula on certain meridians or areas of the body. expedite the healing process, and strengthen, support or tonify the body. These formulas have the capacity to address the underlying root cause of various medical conditions, whether acute or chronic. 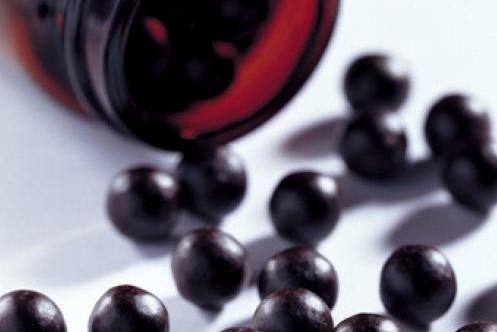 When prescribed and used correctly, Chinese herbal formulas rarely cause unwarranted side-effects. Choosing the precise and most effective herbs that target an individual’s disharmony. Work with a qualified herbalist who can prescribe the correct formula, monitor progress and adjust it as needed. Have question? Want to make an appointment?